Treating your loved ones like our own. Extended Home Care can place caregivers in the homes of individuals living in multiple counties in North Dakota, and South Dakota. No one wants to be forced to leave their home. 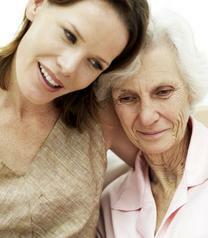 At Extended Home Care we are dedicated to providing non-medical care customized to each individual's needs. 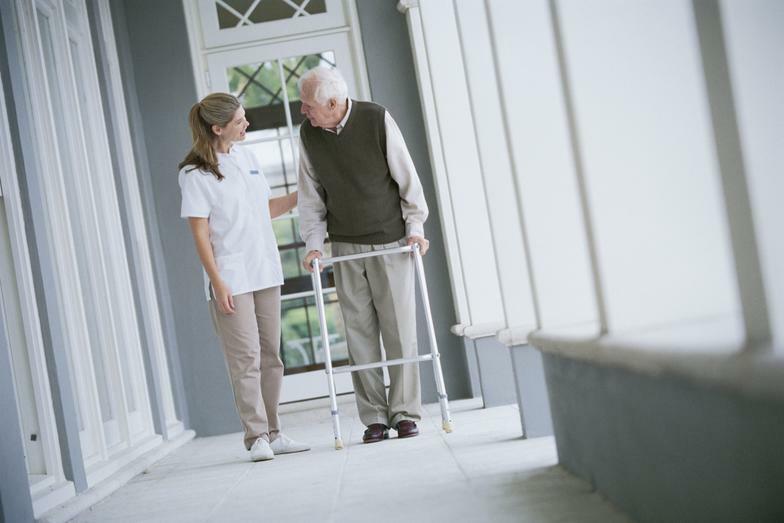 We strive to provide experienced caregivers who can assist with the particular needs of each individual who may have various health and mobility issues, and respond to those needs with the utmost sensitivity and respect.